Joins the magazine’s growing roster of critics to cover music. 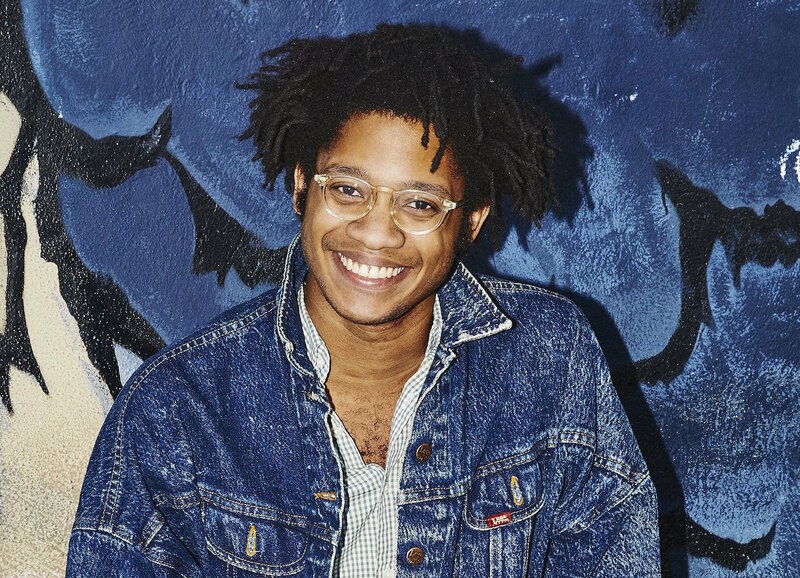 New York, NY—February 15, 2018—The Nation, America’s leading source of progressive politics and culture, today announced the appointment of Bijan Stephen (@bijanstephen) as music critic. Together with David Hajdu, who joined The Nation’s masthead in 2015, Stephen will expand the magazine’s web and print music coverage while contributing occasional book reviews, cultural criticism, and reporting. Stephen’s previous work for The Nation includes essays on Shamir Bailey’s striking self-reinvention, CupcakKe’s soul-searching new album, the optimistic love songs of Gustav Åhr (AKA Lil Peep), and what The Awl gave us. His latest piece, published today, is “Hold My Heart,” on Rhye. “I’m delighted to have the opportunity to help expand The Nation’s music coverage; it’s an incredibly exciting time in music—genre boundaries are blurring, and listening has become so much more democratic. Which means there’s more to say than ever,” adds Stephen. Based in New York City, Stephen has written criticism and reportage for The New Yorker, Esquire, The New Republic, and elsewhere. He has also worked at Vanity Fair, The New Republic, and as a culture correspondent on Vice News Tonight. Stephen and Hajdu join the ranks of art critic Barry Schwabsky, film critic Stuart Klawans, and poetry coeditors Steph Burt and Carmen Giménez Smith—all of whom regularly produce pioneering and provocative insights into this cultural moment in America. For booking requests or further information, please see contact information above. 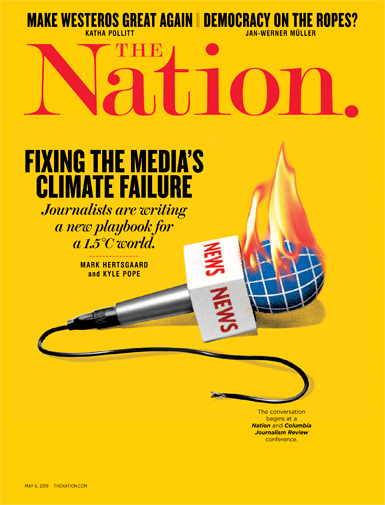 Founded by abolitionists in 1865, The Nation has chronicled the breadth and depth of American political and cultural life from the debut of the telegraph to the rise of Twitter, serving as a critical, independent voice in American journalism and a platform for investigative reporting and spirited debate on issues of import to the progressive community.